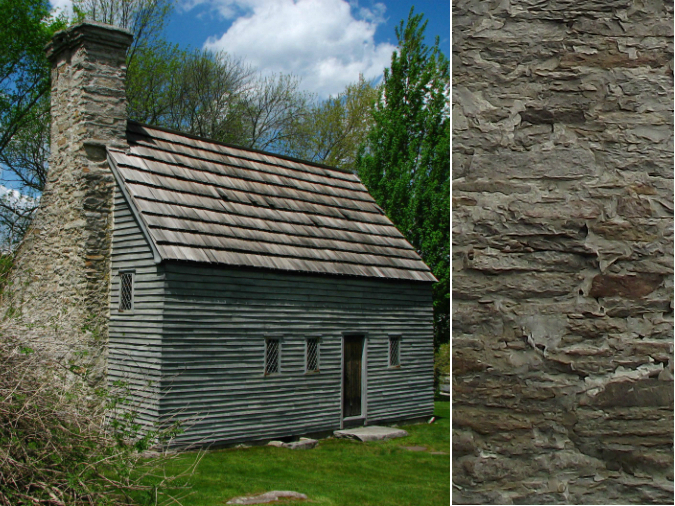 What’s Your Old Stone Home Style? 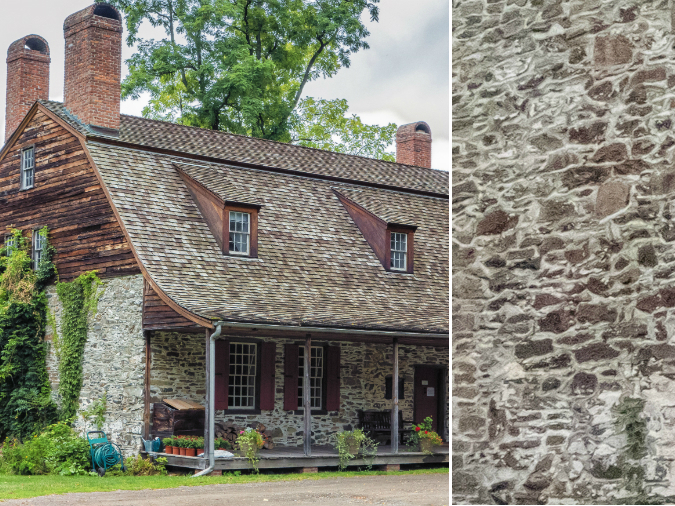 Is your dream come true a cozy stone cottage nestled amongst fields of green or a grand mansion with amazing views as far as the eye can see? 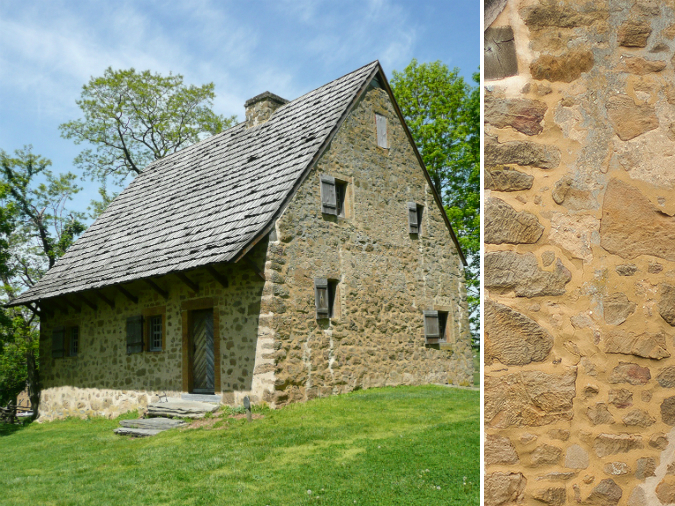 Take this personality quiz to discover the old stone home style that’s just right for you!